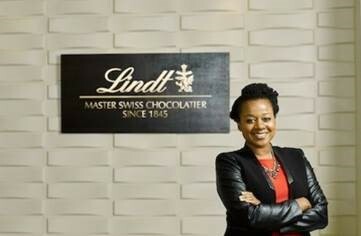 Employee happiness is a priority at Lindt. 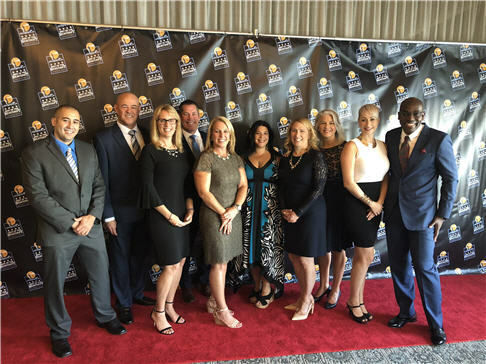 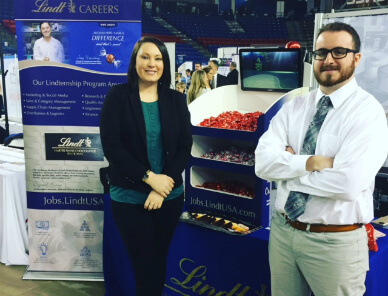 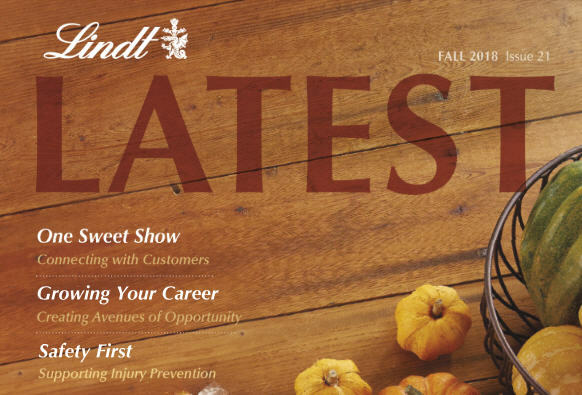 Work It Daily highlights Lindt’s huge effort to encourage employee-driven activities on- and off-campus. 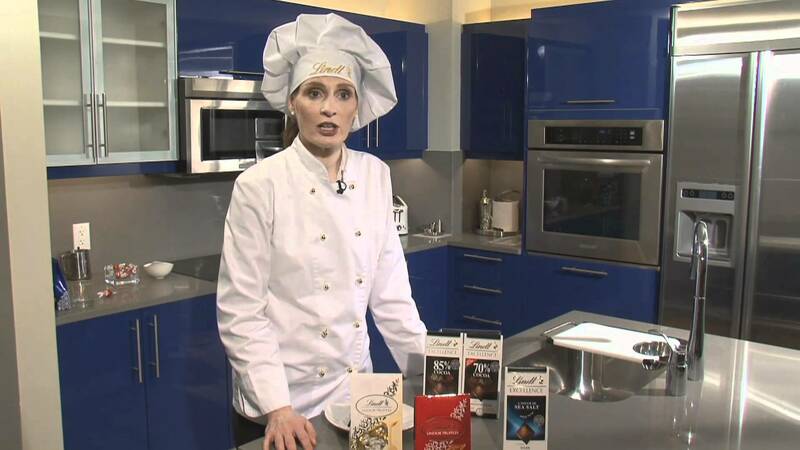 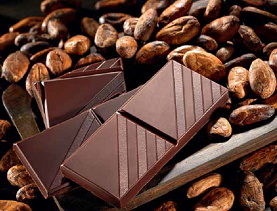 Lucie Fink Makes A Custom Chocolate Bar at Lindt Chocolate Factory.